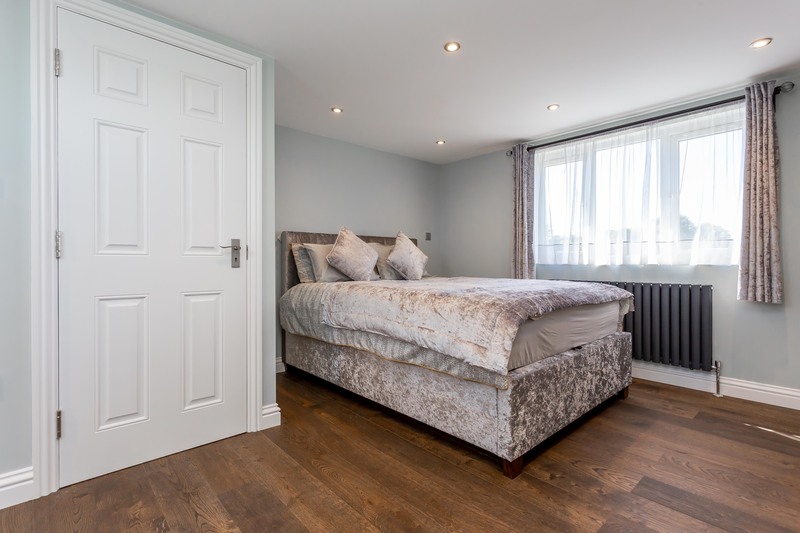 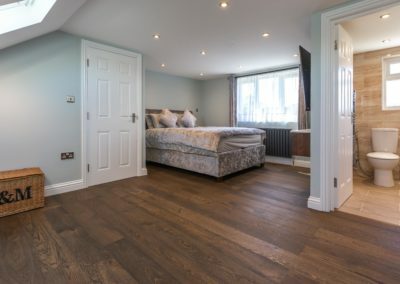 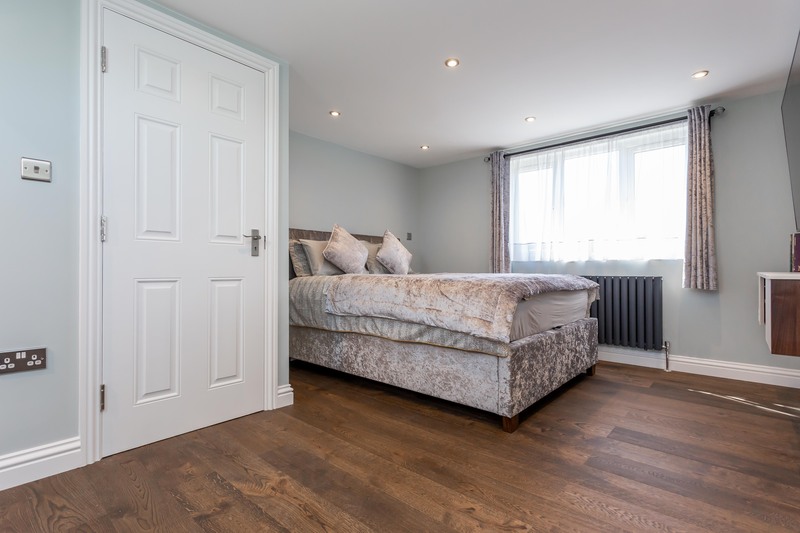 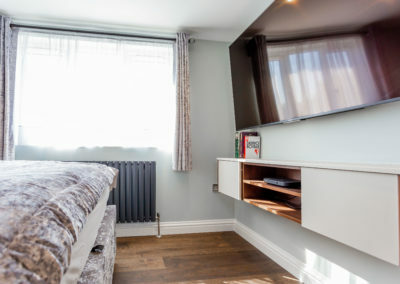 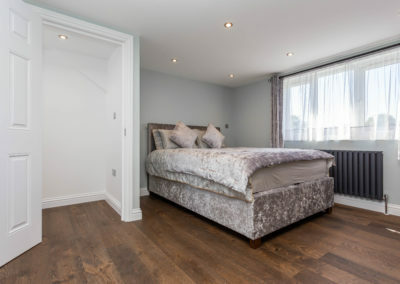 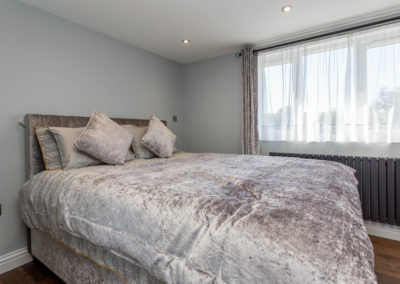 Carshalton Village in the beautiful valley of the River Wandle is brimming with history, and properties in this area are typically well suited to loft conversions. 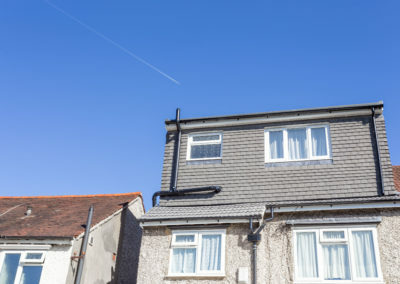 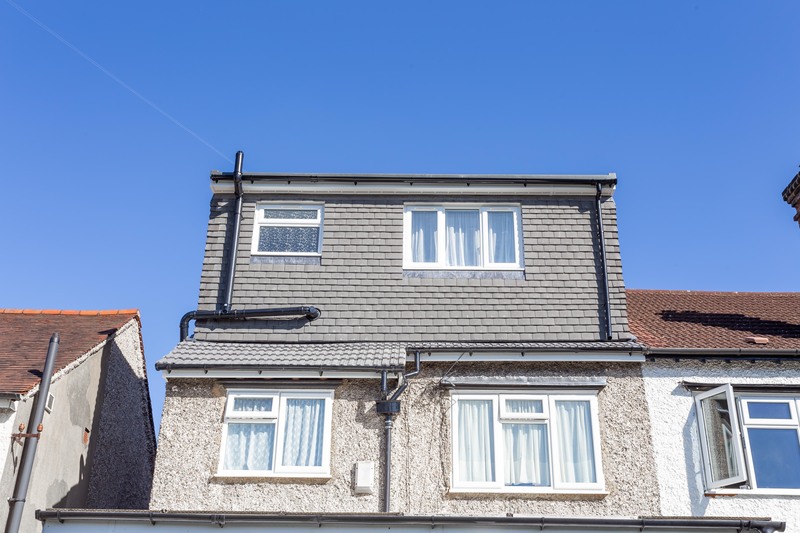 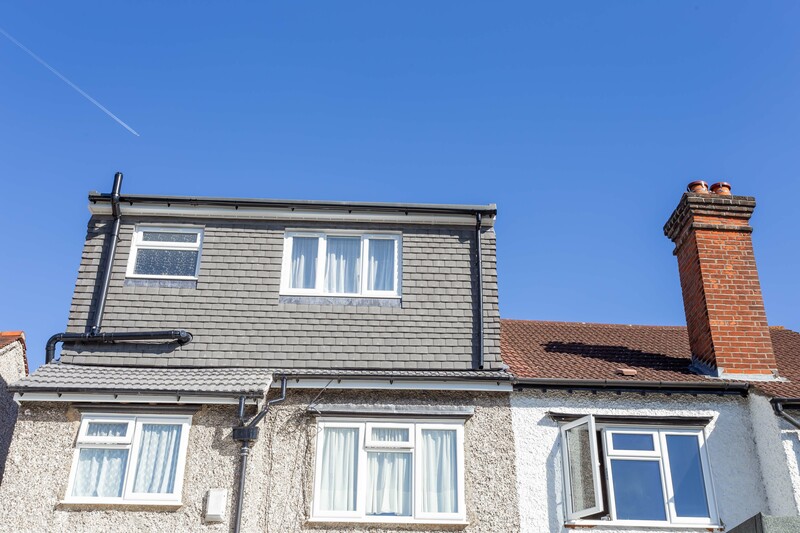 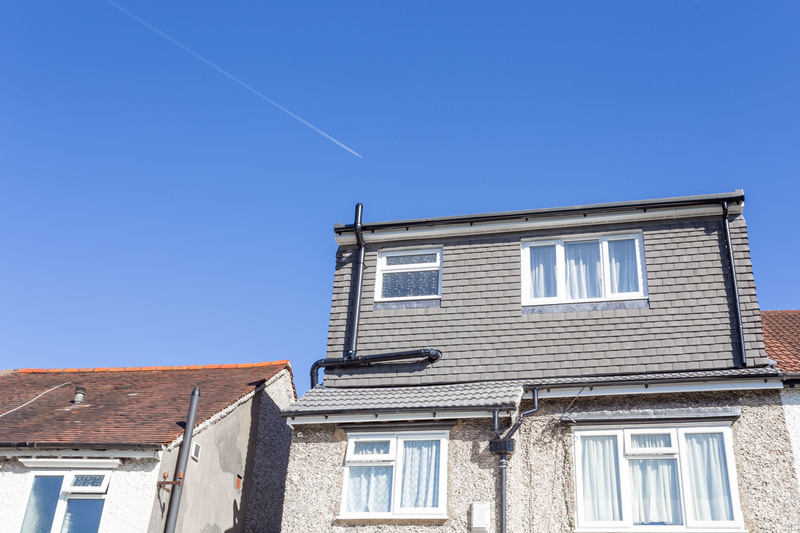 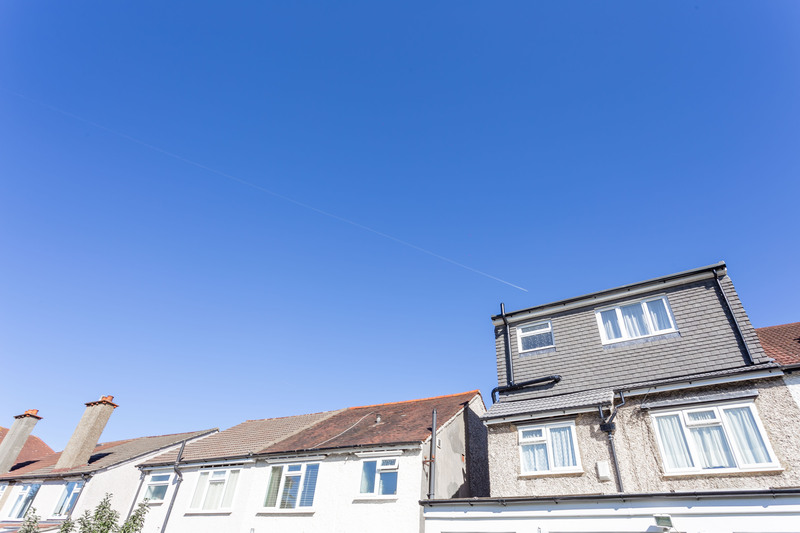 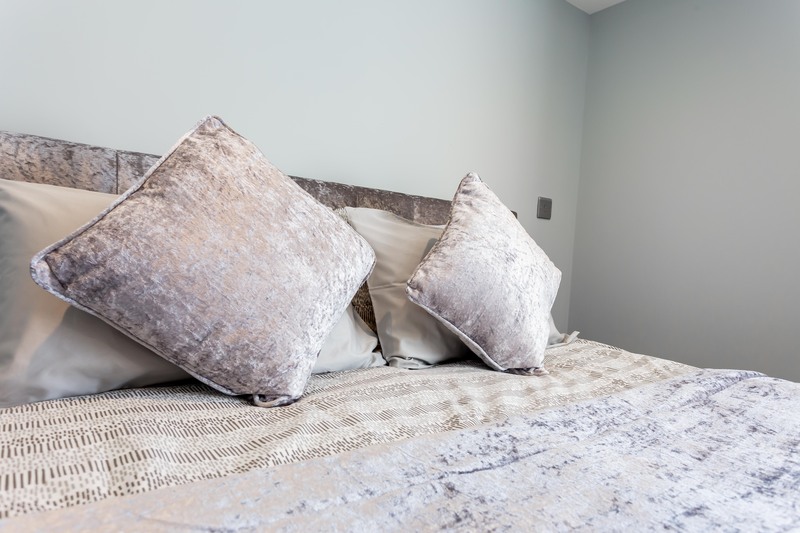 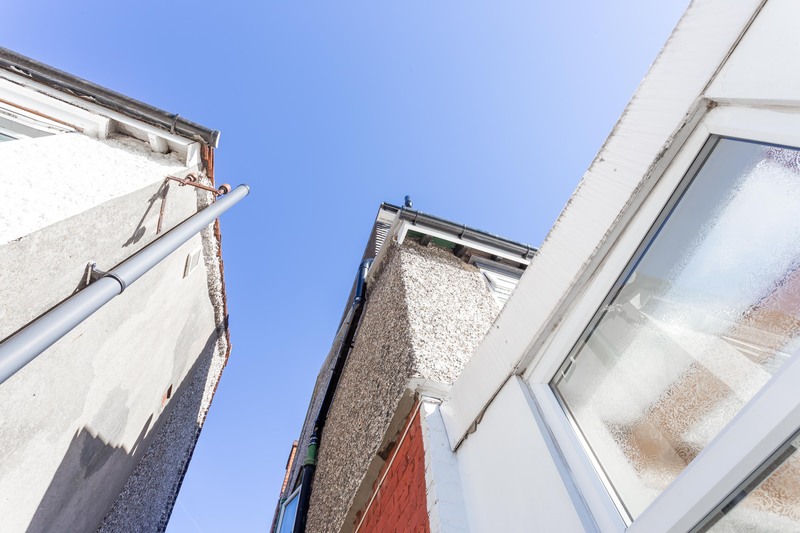 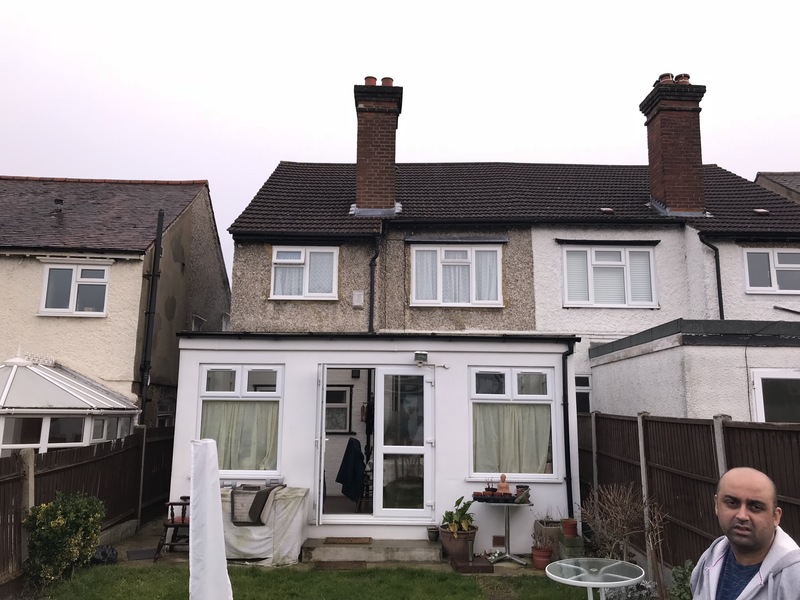 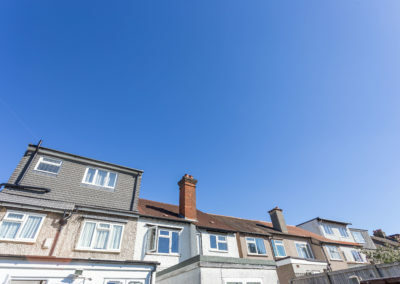 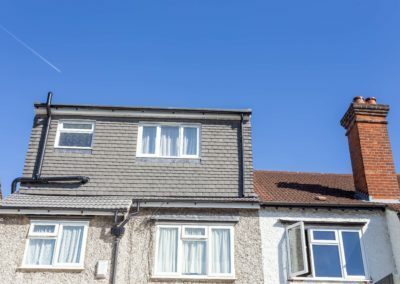 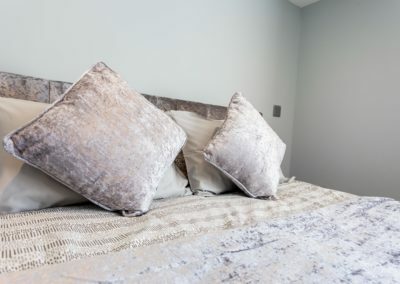 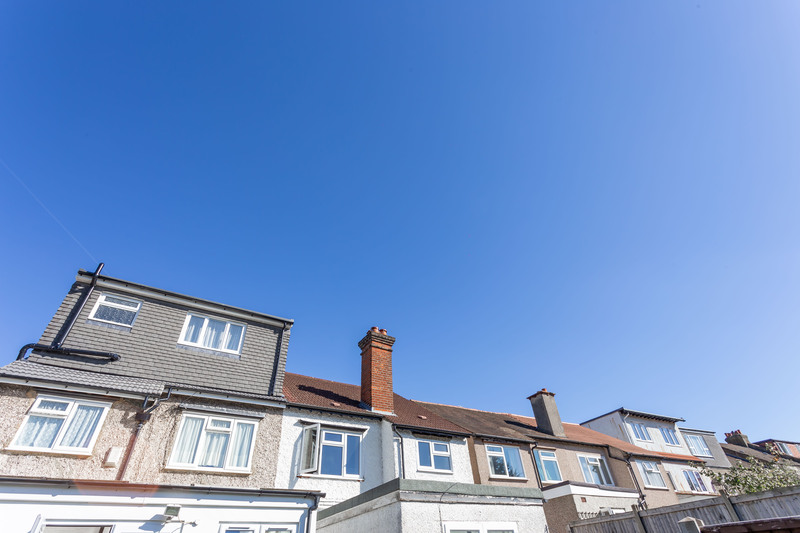 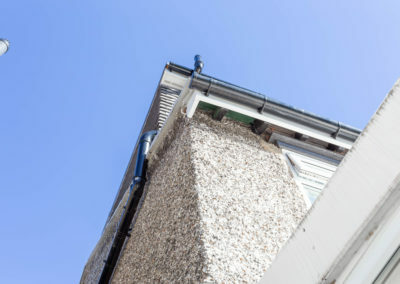 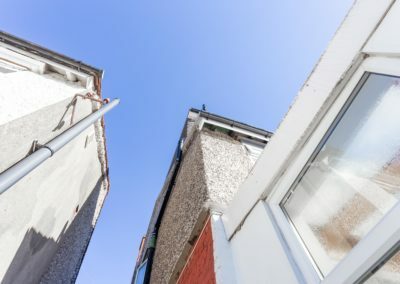 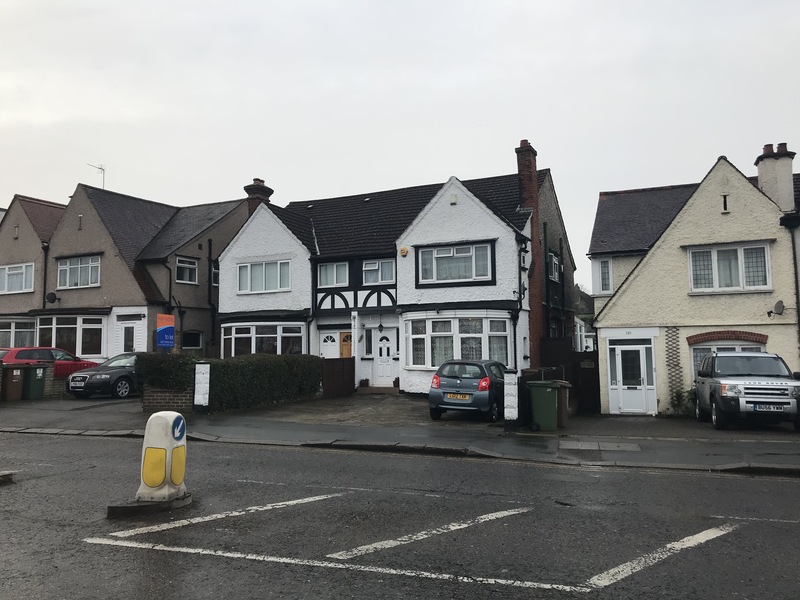 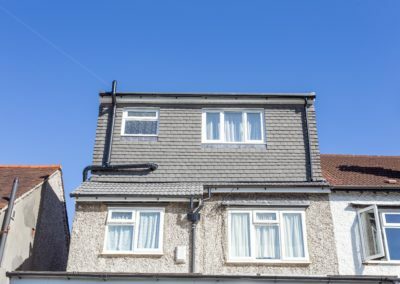 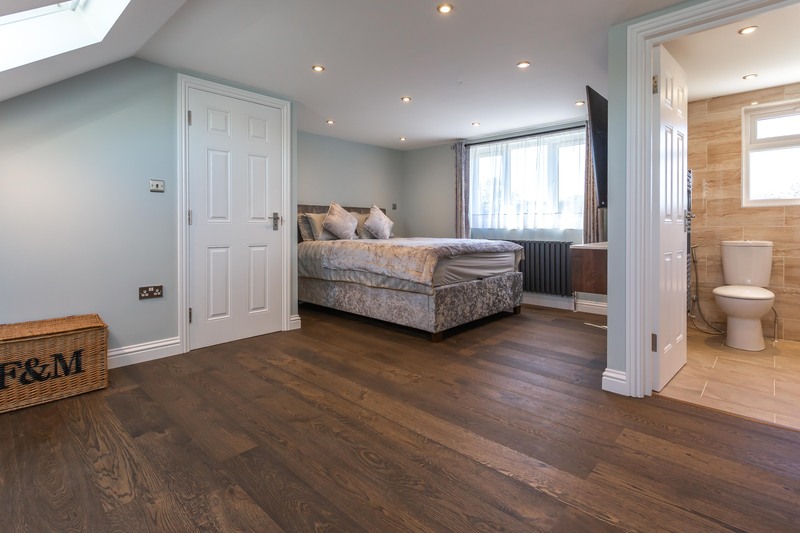 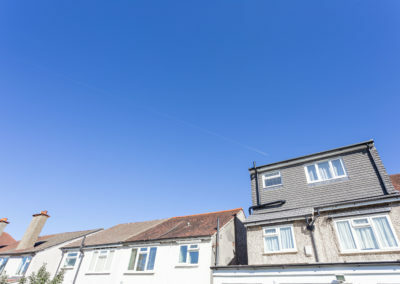 Carshalton village itself, and several properties on the west side, have already benefited from the extra space that a loft conversion provides. 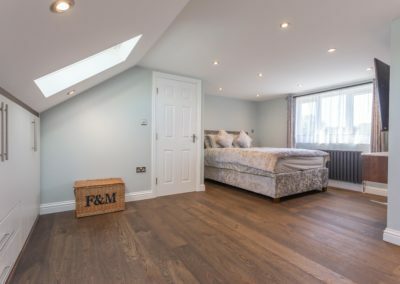 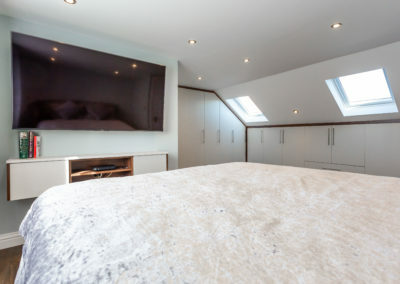 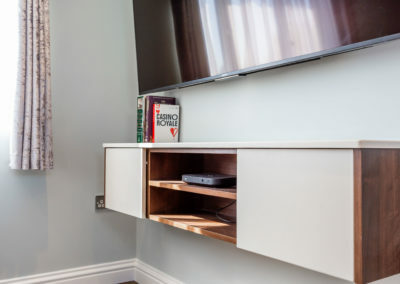 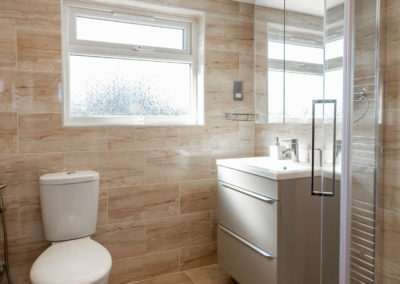 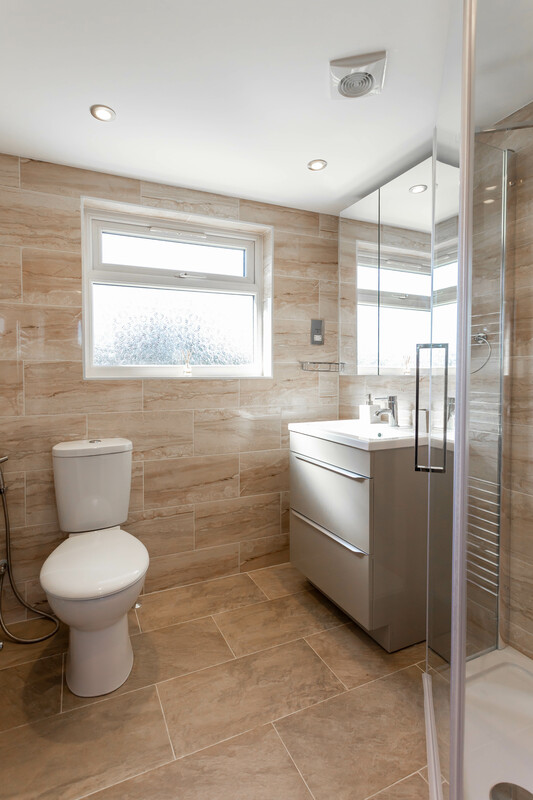 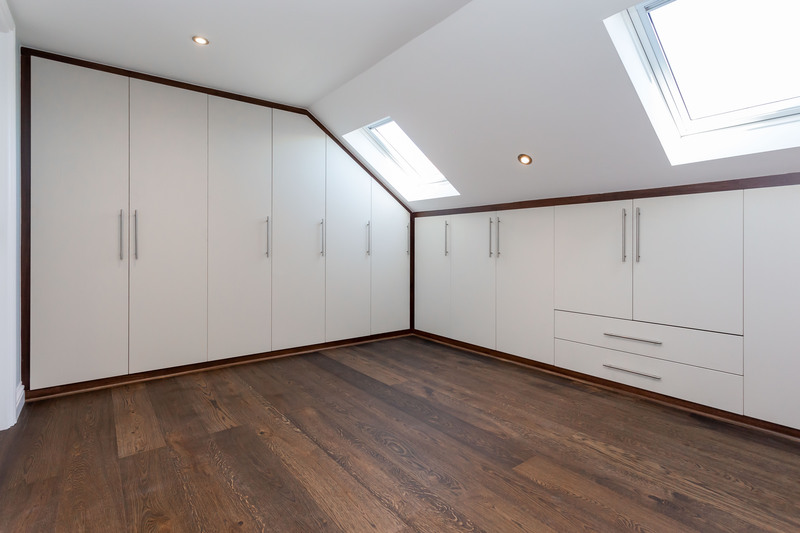 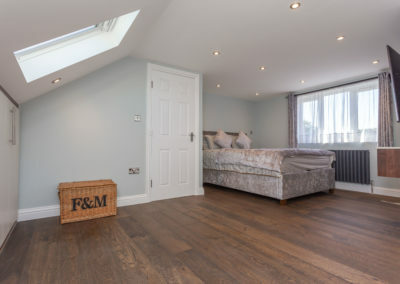 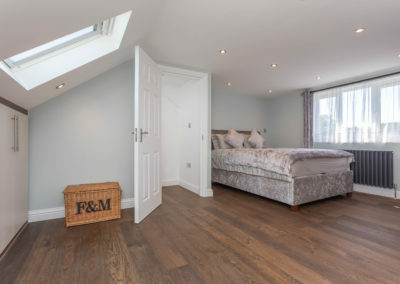 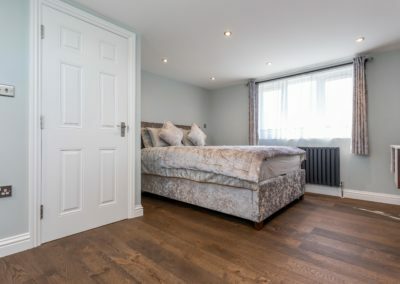 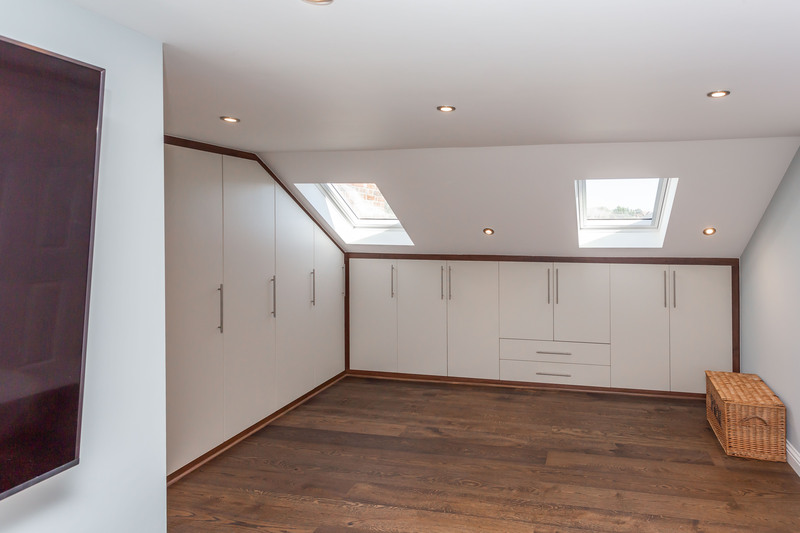 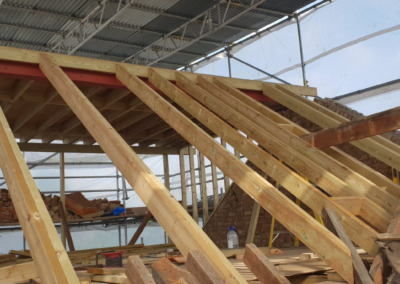 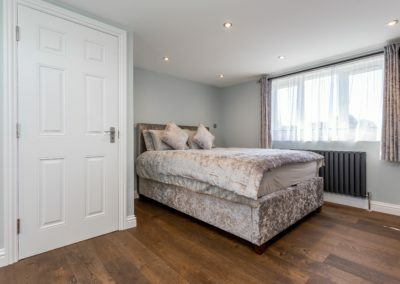 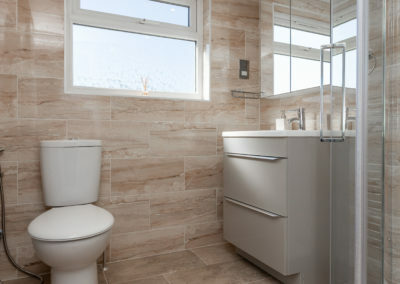 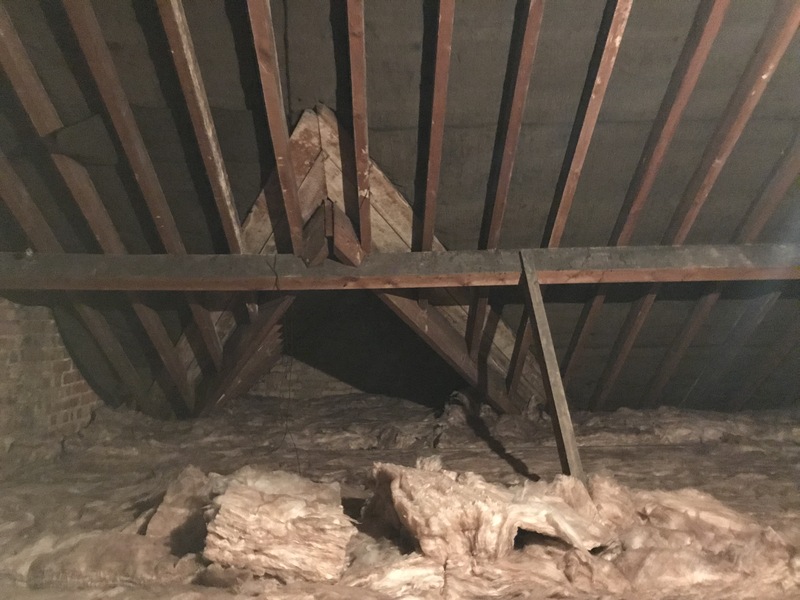 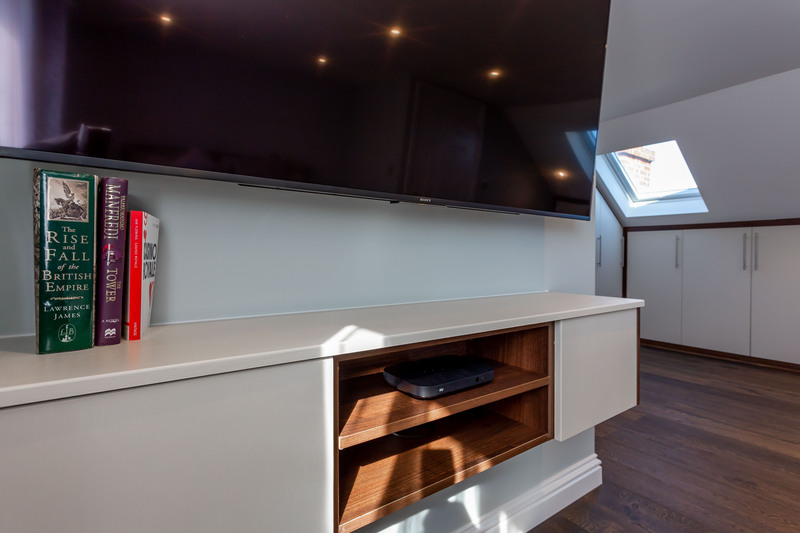 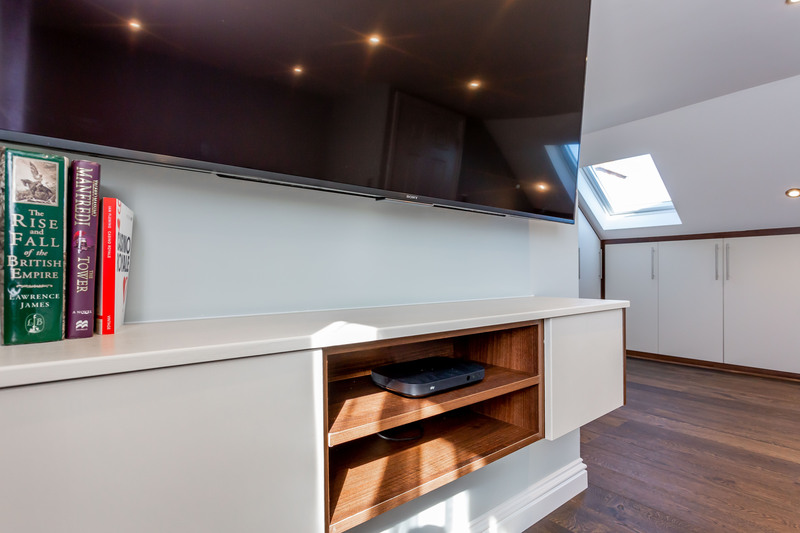 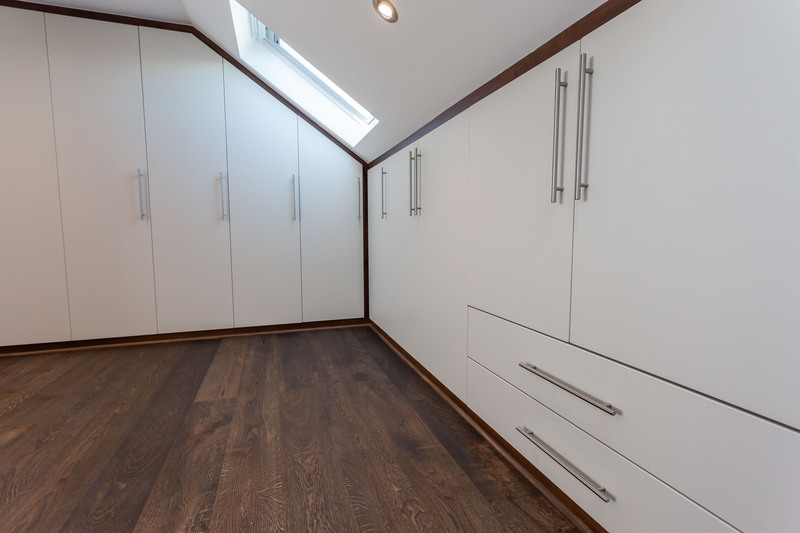 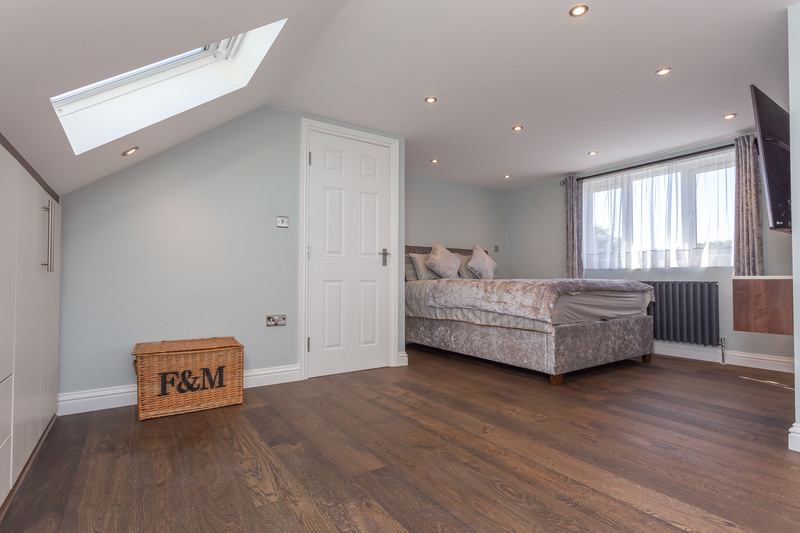 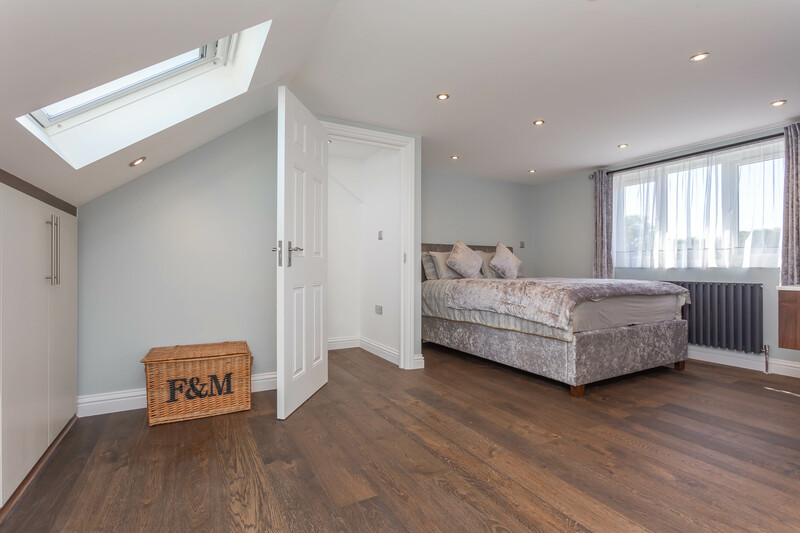 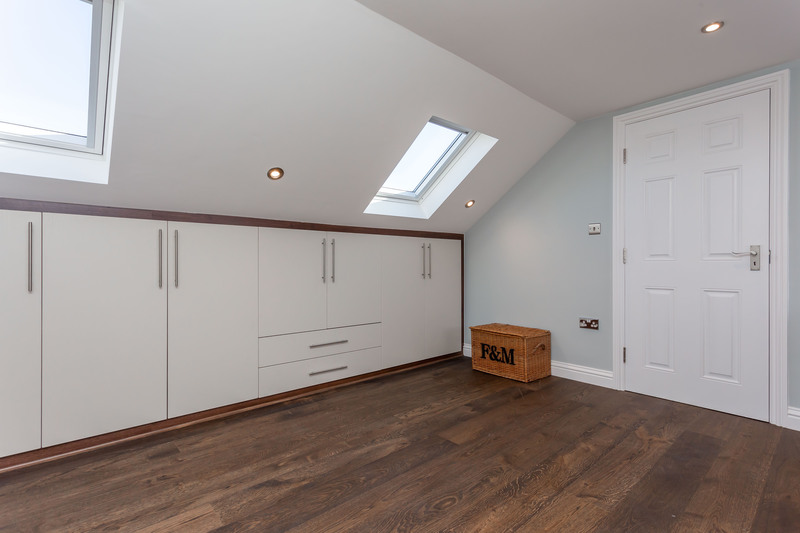 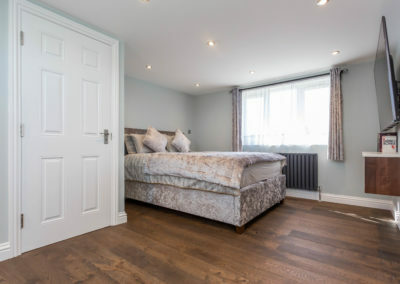 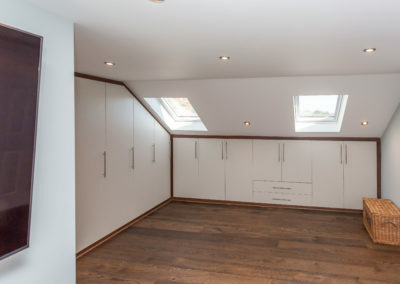 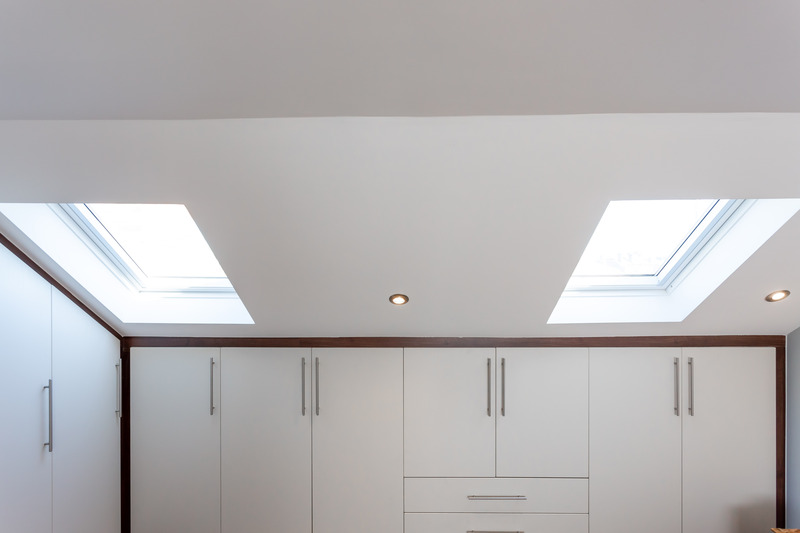 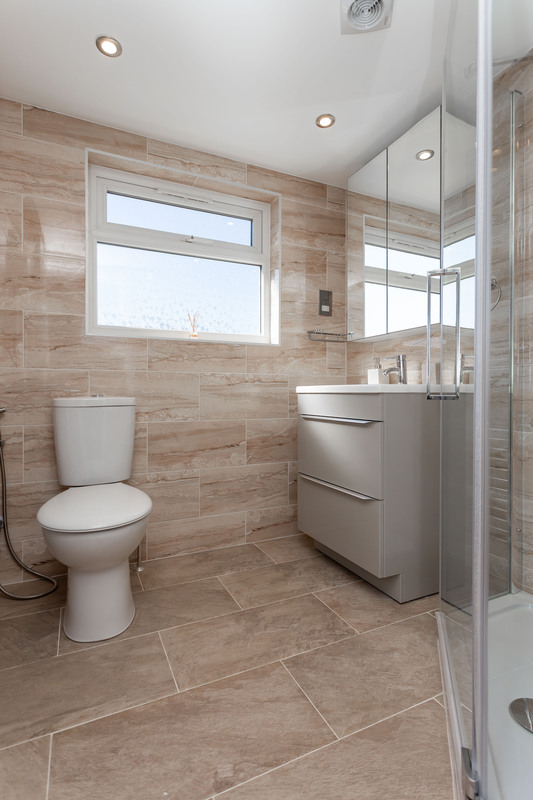 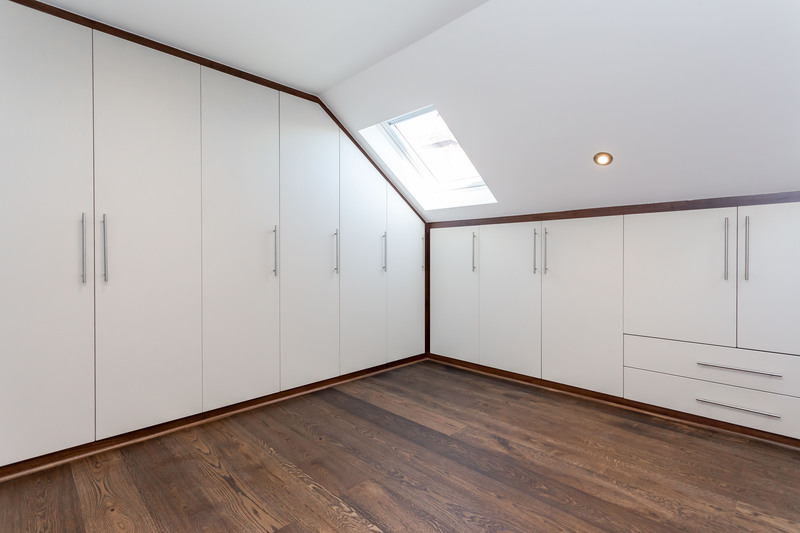 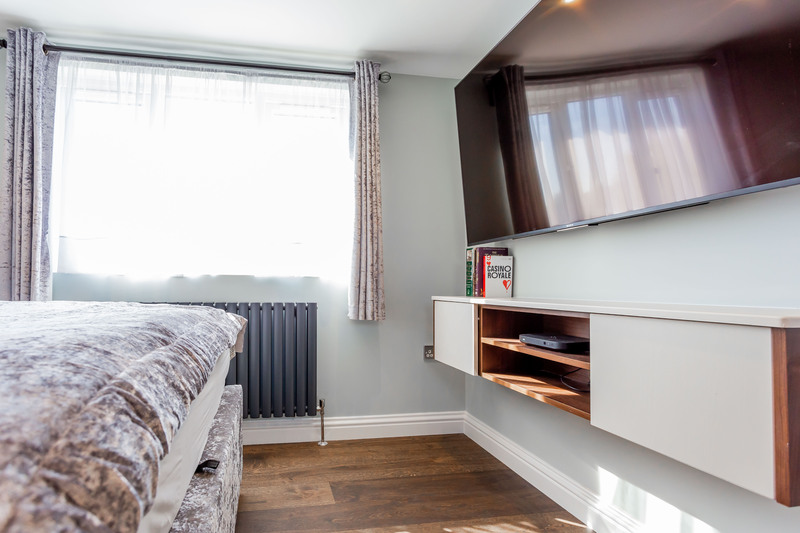 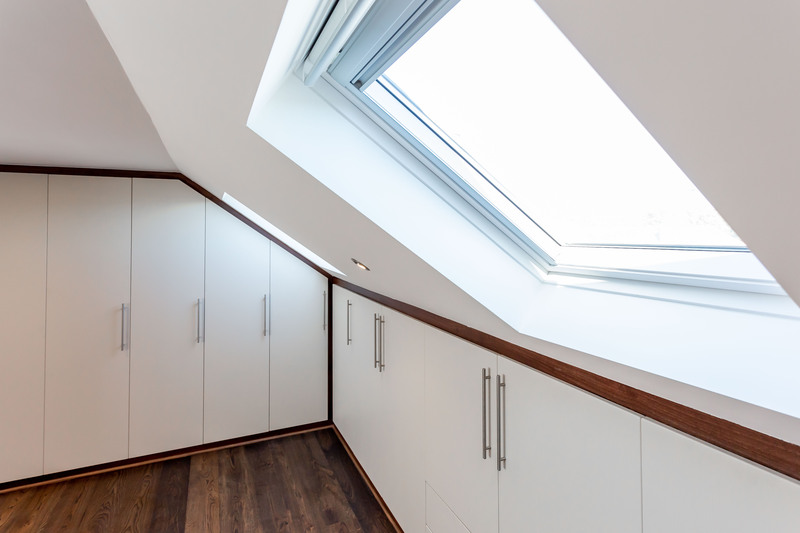 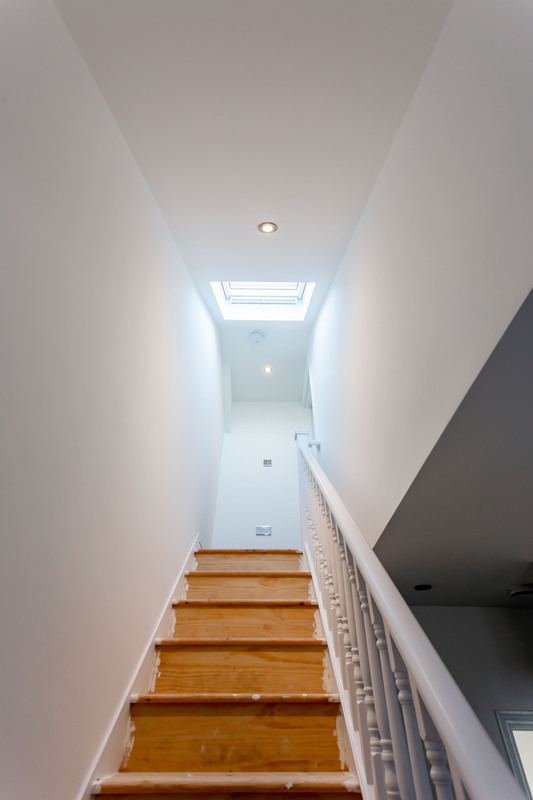 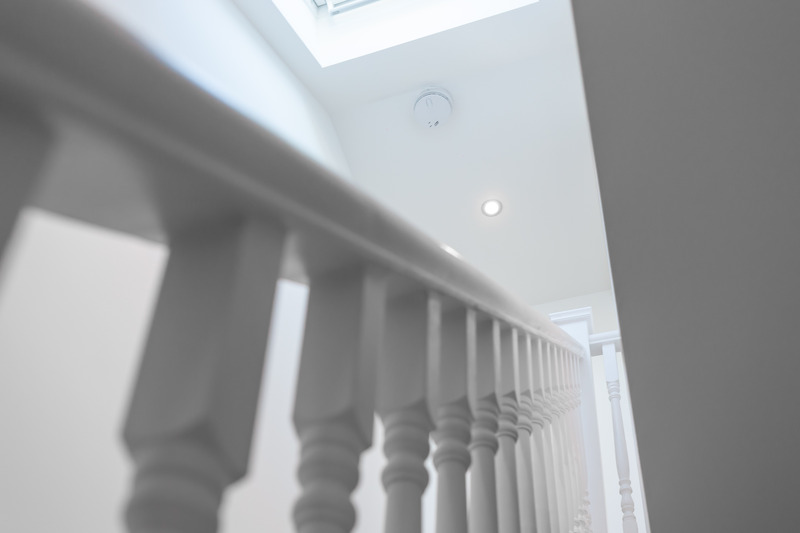 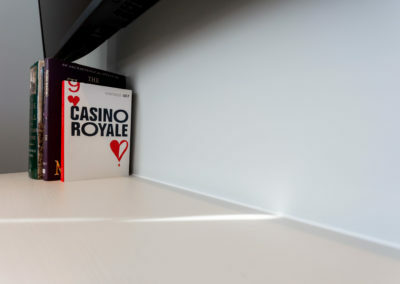 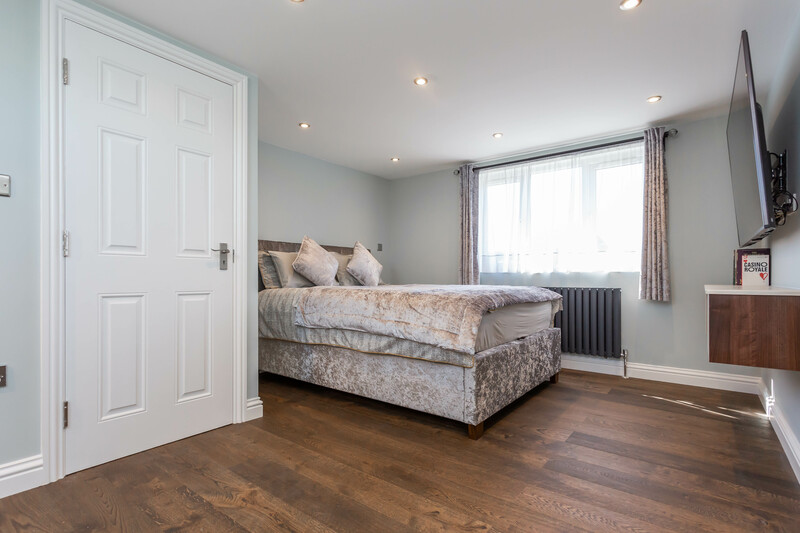 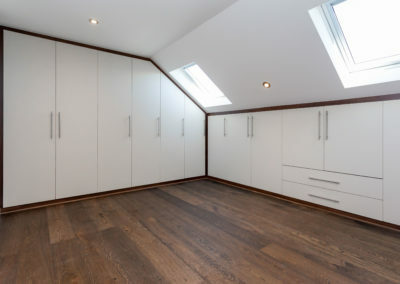 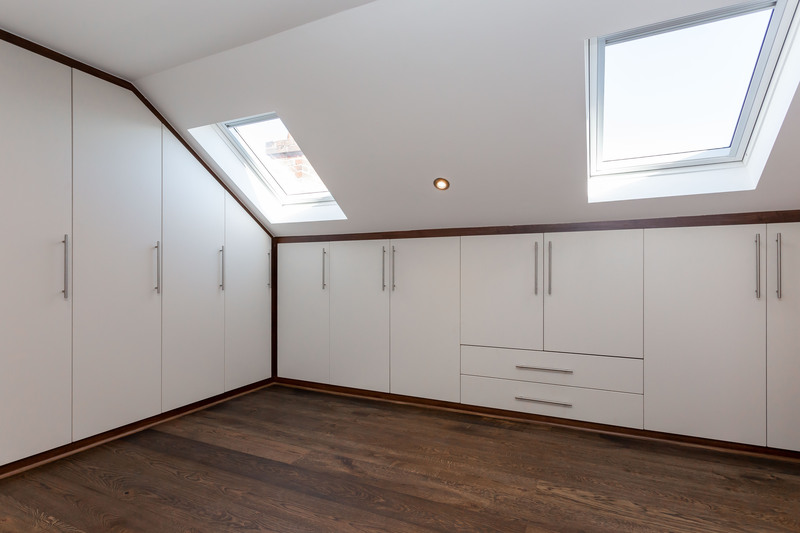 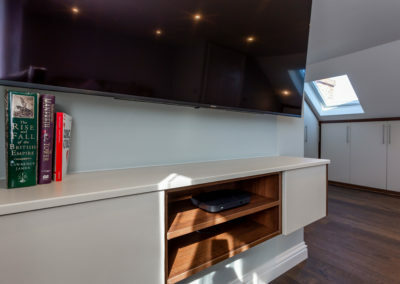 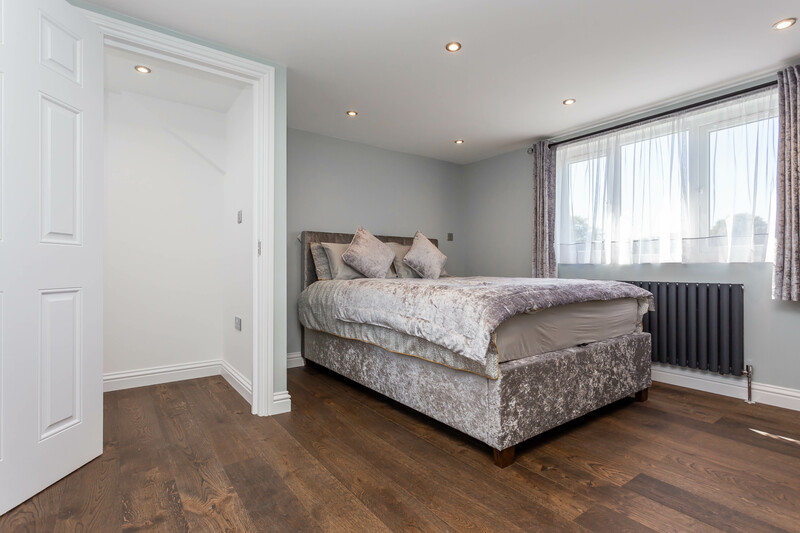 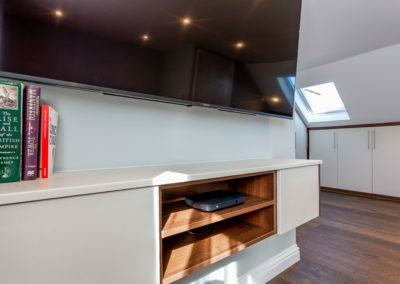 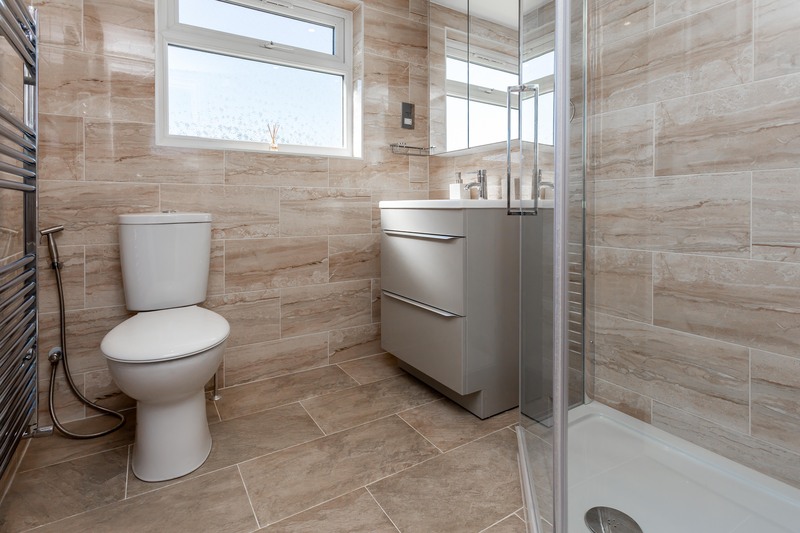 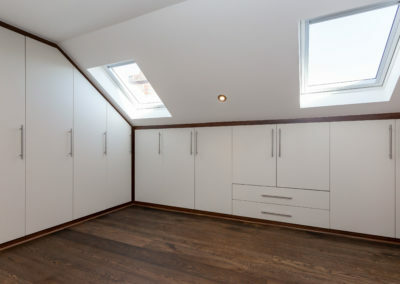 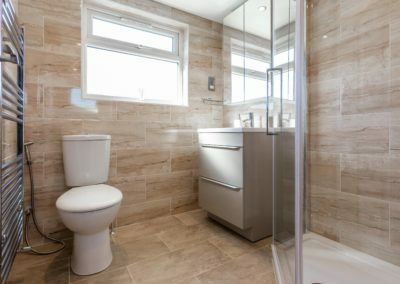 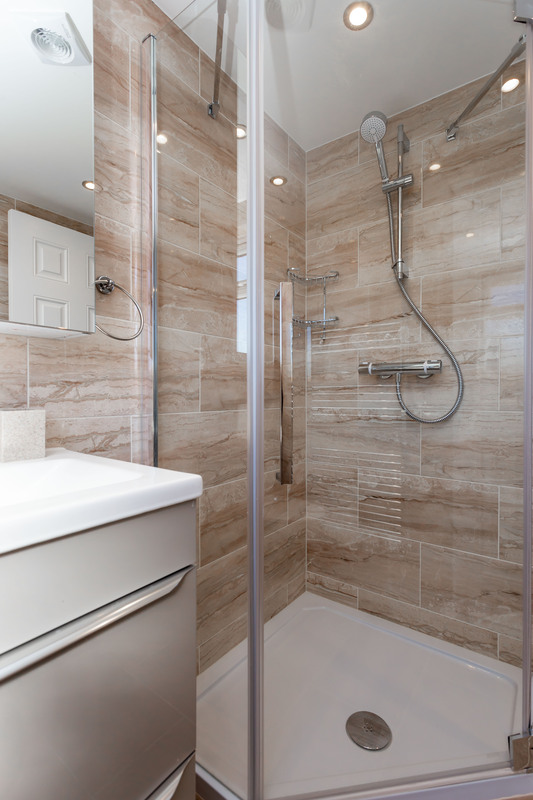 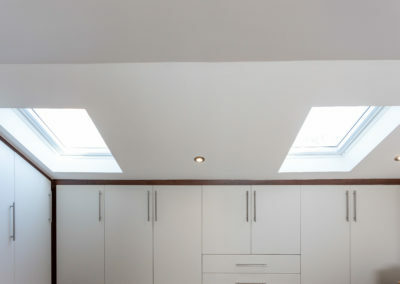 Reason for loft conversion: The son of the family would soon be getting married and the soon-to-be newly weds wanted a private space of their own in the loft. 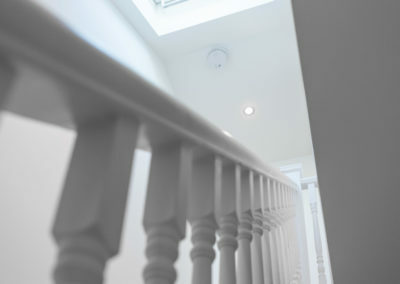 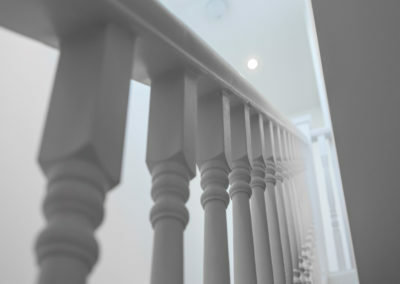 Clients’ perspective: Impressed with the quote after the initial survey and written quote. 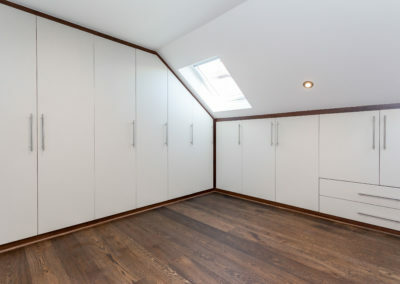 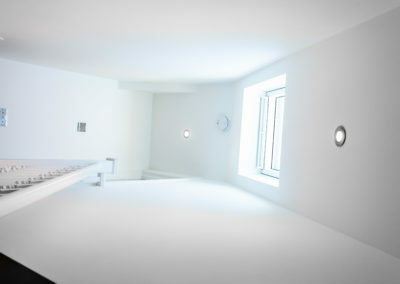 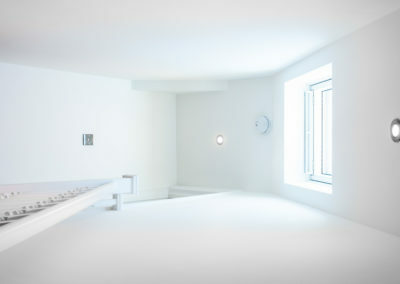 Followed up with a visit to City Lofts HQ in Hampton Wick to shake hands on the project and set a start date. 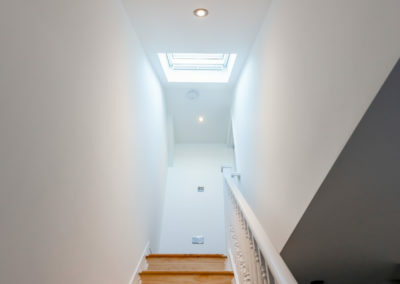 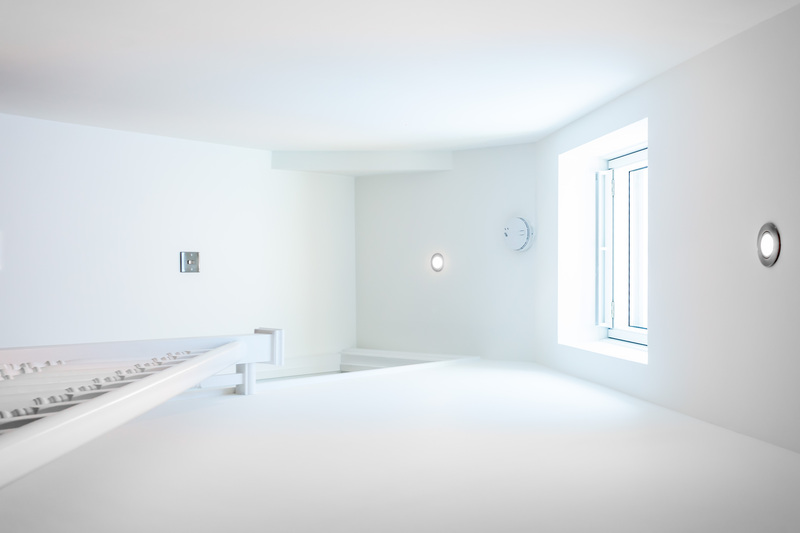 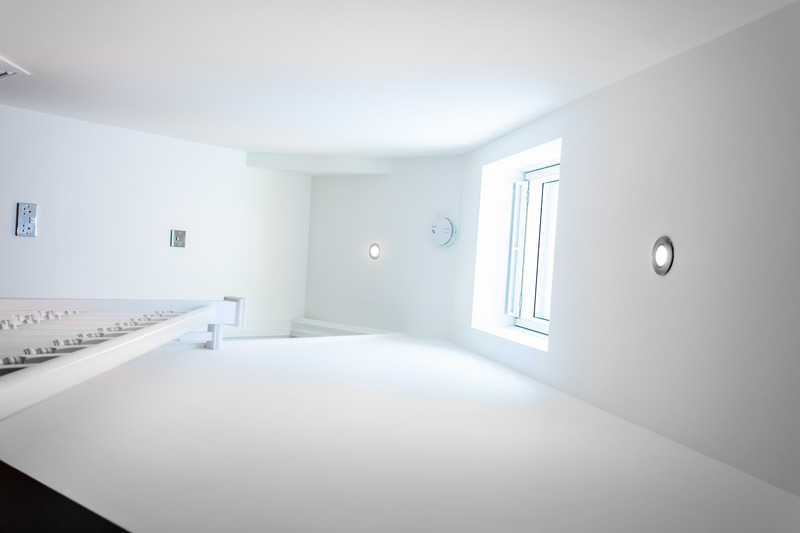 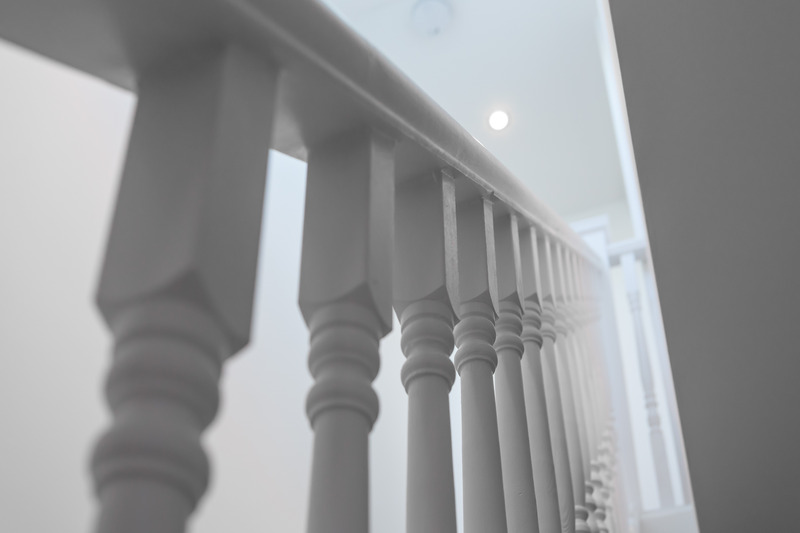 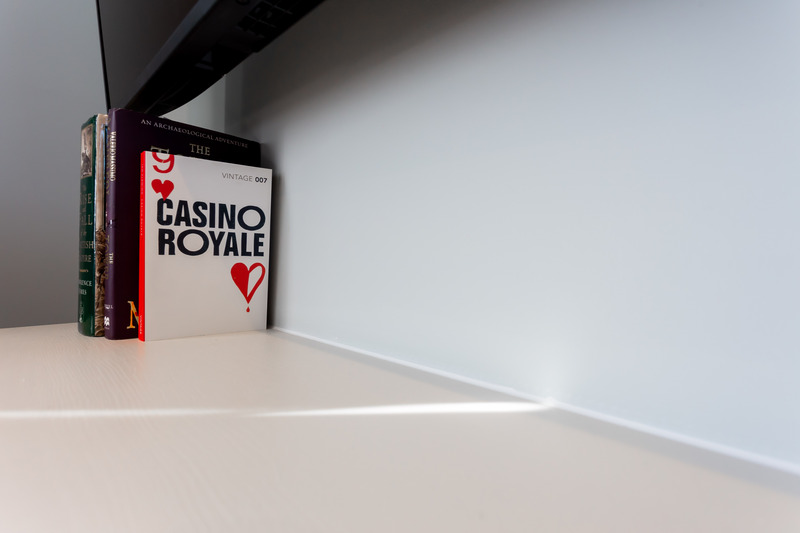 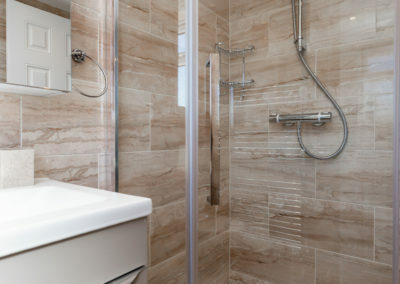 Project Manager’s Perspective: We had a good connection with the clients right away, it feels like developing a loft for our own family.